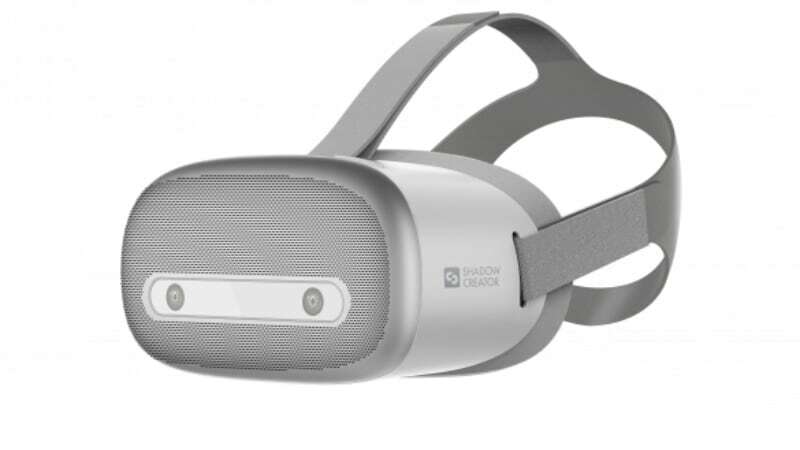 In fact, an entire portfolio of enterprise-focused premium VR products have been launched by the Taiwanese electronics giant in western markets. Now, after a long wait of more than 7 months, the Vive Focus has arrived in the US and certain other international markets. Its features include dual 3K AMOLED panels, Qualcomm Snapdragon 835 Mobile VR platform, and interactive tracking. Made specifically for enterprise customers, Vive Sync allows internal teams to meet in a virtual shared space, allowing them to improve productivity by collaborating more frequently and intuitively. Partners for Vive Sync include Qualcomm , Immersive Factory, Innoactive, Modal, Primitive, and SimForHealth.